The United Arab Emirates (UAE) has marked its third consecutive year in the top five, retaining its position as the fourth best place to work in the world, according to HSBC’s Expat Explorer survey. The survey of more than 22,000 expatriates from the world’s leading international bank reveals that career ambition is the number one reason why people take the plunge and settle abroad. Among the primary reasons expats highlighted the UAE as one of the top international career destinations was for the benefits packages offered by employers (ranked 1st) and its earnings prospects (ranked 3rd). 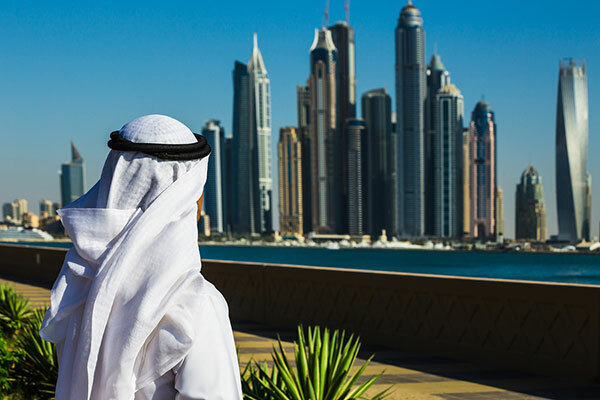 Seventy-five per cent of expats in the UAE receive an annual airfare allowance to their home country and 85 per cent receive health and medical allowances compared to global average of 17 per cent and 43 per cent respectively. Nearly three quarters of expats in the country (73 per cent) said that they earn more than in their home country.